For us, what could be better than a partnership between our home city and Berlin, a city that’s close to our hearts, not just because of it’s gritty similarities with Glasgow, but also because we’ve been working with clients here and across Germany since Hello began, over 20 years ago. If you’ve got clients attending the event as sponsors, corporate hospitality guests or even media, Glasgow and the surrounding area provides the perfect platform upon which to build an activity program. Take a tour of Glasgow, but not in the traditional way. Your tour could be of the best/most famous pubs, or the stunning graffiti murals, amazing architecture, or even a tour of Scotland’s gastronomical delights. 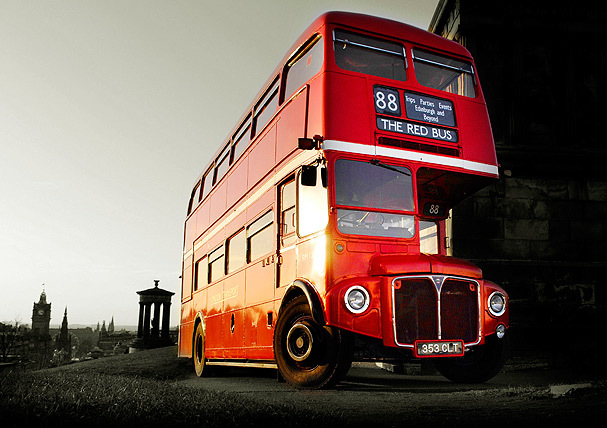 And why not take your tour in a private vintage double decker coach. Afternoon tea or a gin masterclass are excellent city-based activities for partner programmes, especially when you combine them with Glasgow’s amazing shopping scene! For dinners, you’ve got more than enough choice when it comes to restaurants. Pick from traditional Scottish, fine dining, casual eating and gastro pub experiences. Or if you’re looking for something more formal, there are venues like the Kelvingrove Museum that are perfect for a gala dinner. Oh, and did we mention that Glasgow is home to Scotland’s best live music scene!? The Scottish Fiddle - not to be mistaken for the violin ! If your group want to explore the countryside outside of Glasgow, there are lots of things we can organise. 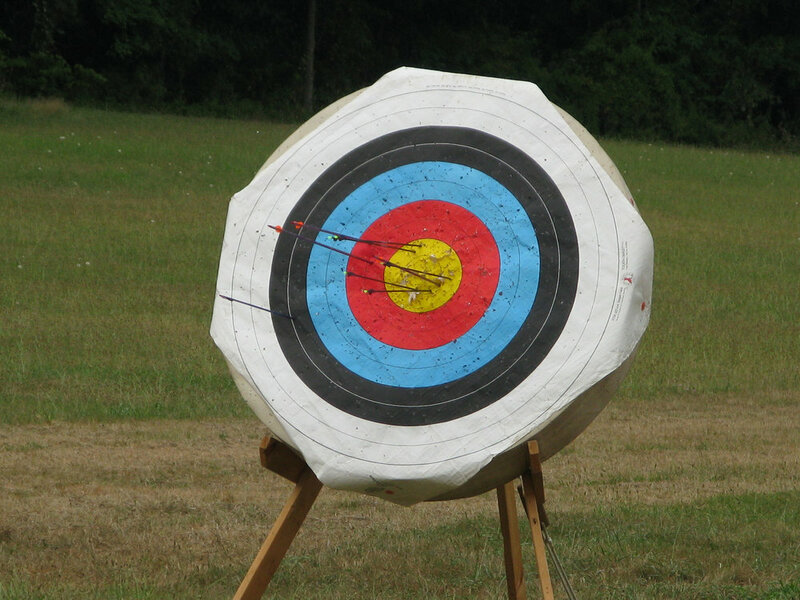 They could experience Scottish field sports like archery, gun dog training and clay pigeon shooting. Or, have their very own Highland Games, testing strength, agility, teamwork and precision, wearing 'clan' plaids, warrior paint and big smiles! 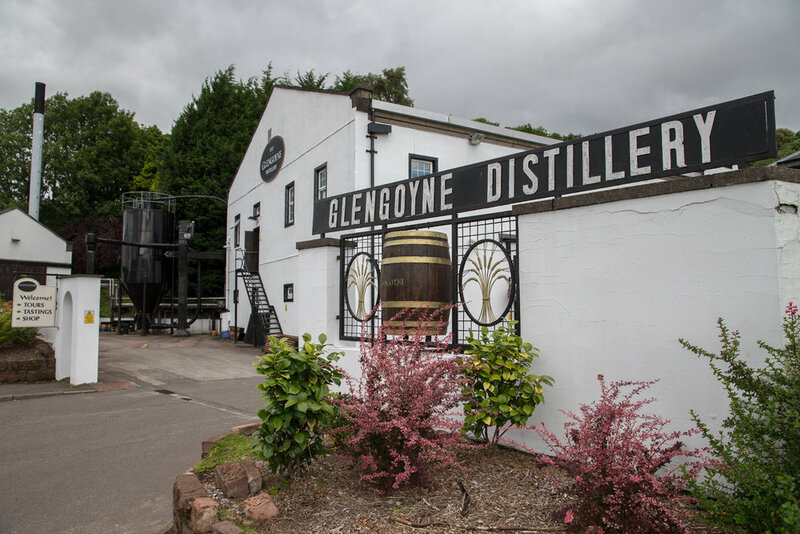 All this is thirsty work so your group could have an exclusive visit to a whisky distillery for a tasting or even to blend their own. Couple this with an afternoon picnic at a baronial mansion and you’ve got the recipe for an amazing programme to enjoy alongside the sporting activities of the Championships.